Tumors are scary. Especially spinal tumors. Since the spine is so essential to routine functions, when something foreign invades the area of the spine, it’s terrifying. 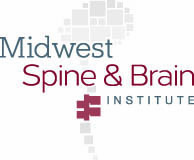 Thankfully there are effective treatment options available to those who develop spinal tumors. Before discussing any surgical options, a physician must first properly identify the tumor and diagnose its severity. Tumors can either be benign or malignant. 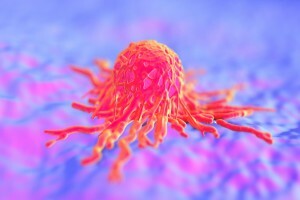 Malignant tumors need to be dealt with quickly to prevent further damage. Benign tumors do not pose an imminent threat, but they can still spread and cause other issues, so they should be dealt with as well. To diagnose your tumor, your surgeon will perform a physical exam coupled with a review of your medical history. If a tumor is suspected, they will likely employ the use of a medical imaging test (x-ray, CT scan, MRI scan) to confirm their diagnosis. If you are experiencing any of these symptoms, especially a loss of feeling or bladder control, make an appointment with your doctor right away. Surgical treatment for spine tumors involves removing as much of the tumor as possible without negatively impacting any of the nerves, tendons, or vertebrae in the spine. Whether or not surgery is the best option for you depends on your specific situation and the state of your spine tumor. Your doctor will take into account all of the factors surrounding your case and make the best recommendations available. 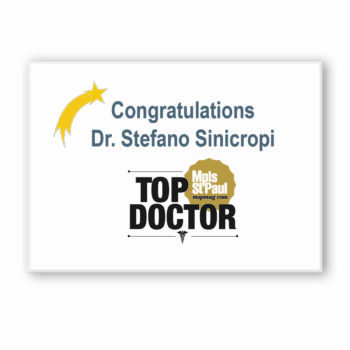 If you believe you have a tumor on your spine, or have been considering tumor surgery, contact Dr. Stefano Sinicropi today. 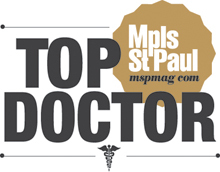 He has performed countless tumor surgeries with a superb success rate on patients throughout Minnesota. Call or fill out the contact form on this site to set up your appointment today – 800.234.1826.